recorder (BW/CW) from 1926 - 1930 and probably in other series afterwards. Recorded Kostis (=Bezos) in 1931 Athens. Was awarded the “Star of Rumania” (when?). Appointed by BBC on 14 April 1936 as Producers’ Assistant, Variety. During the war years (1939-1945 he worked in the BBC Variety Department and produced the “Glenn Miller Band” and “Higang”. He also put the new “Ted Heath Band” on air. 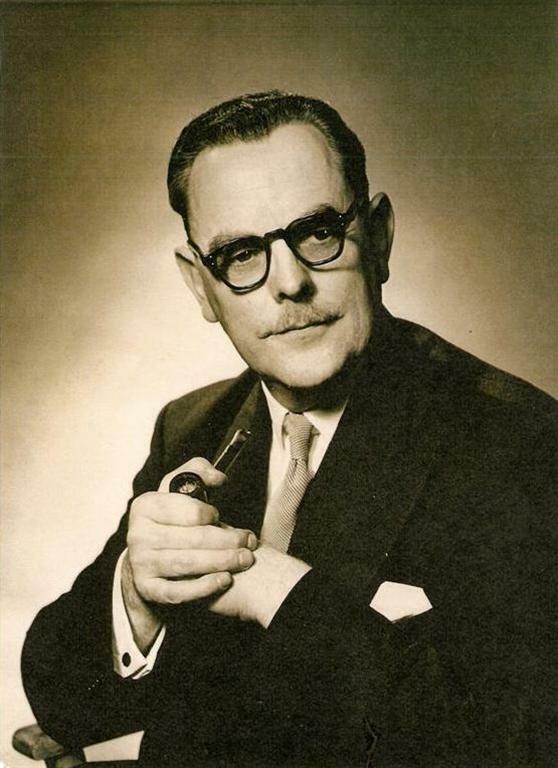 Resigned on 8 April 1966 as Assistant Head of Gramophone Programmes. Worked for the BBC and retired from BBC ca. 1966. Lived in Berlin (Germany) from 1975 to his death in 1996.